Hardwood floors look good. 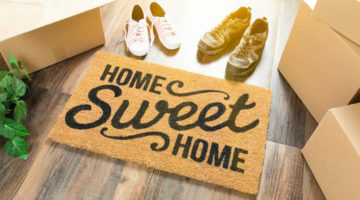 If you want to keep that wow-worthy look for years, you need to make sure you are doing two things: a) protect your wood floors from scratches and b) clean the floors regularly. There are so many hardwood floor cleaners out there in the market. But for some reasons, I prefer Bona® Hardwood Floor Cleaner to others. You may also agree that Bona is really great for this purpose. In this post, I am going to give you a short guide on how to use Bona Hardwood Floor Cleaner. The following video is from Bona’s official YouTube channel. If you don’t want to read the content to the end, please watch this short video. If you don’t like videos that much, here is a short written guide on how to use Bona Hardwood Floor Cleaner. 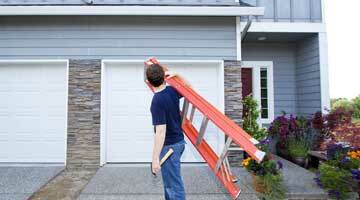 You should dust and sweep daily, and do vacuum cleaning and use wet mops once a week. For hardwood floor, I suggest Bona Hardwood Floor Cleaner and Bona Microfiber Mop. 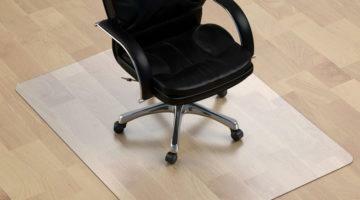 They are specially made for protecting and maintaining your beautiful floor. They make your cleaning effortless. How? All you have to do is spray and clean! First, dust and sweep the floors. Then spray Bona Hardwood Floor Cleaner on a couple of feet from where you are standing and clean that part of the floor. Repeat this process until you clean the whole room. Follow these steps and clean other rooms. What’s going to happen next? Hardwood floors dry fast if you use a good mop (and don’t spry too much cleaner). Bona Microfiber Mop with Bona Hardwood Floor Cleaner will give you the best cleaning experience and the most beautiful floor. 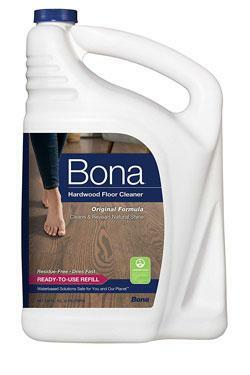 When it comes to floor cleaners, Bona is one of my favorites. 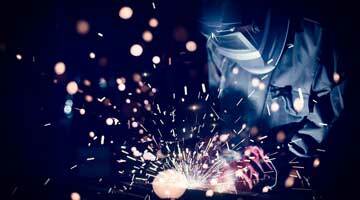 That’s because not only they manufacture great products, but they offer them at a reasonable price as well. Well, this one doesn’t disappoint either as it does its job really well and provides enough value for the money. What I love about this product is that there’s no strong smell like the cheaper ones come with. So, that’s a relief for people like me who just can’t stand the unpleasant odor of the floor cleaners. As I told you before, this one is really good at its job. That means, no matter how stubborn the dirt is, it’s gonna remove it. In addition, it also does a great job of picking up footprints. So, if you have pets at your home, you would be well advised to give this thing a try. What I don’t like about this product is that it takes a while to dry. You may have to wait for 15-20 minutes after applying it on the floor. Nevertheless, it’s regarded as one of the best floor cleaners for hardwood. In fact, you’ll be hard pressed to find another floor cleaner that offers the same performance in this price range. That said, this one is not exactly ideal for hardwood floors that have a gloss finish. Thus, if your floor has a gloss finish, I’d advise you to look for another floor cleaner.